Though every maintenance approach has its perks, the proactive approach complements the other methods. Thus it is considered the best maintenance approach for any facility. If you want to learn about the advantages of adopting proactive maintenance management, keep reading. Before getting to the advantages of a proactive maintenance system, it is essential to understand how it differs from other approaches. A reactive approach works on a fix-when-broken basis. This approach requires a piece of equipment to become faulty or a system to fail. When this happens, then repairs or the required maintenance gets carried out. A preventative maintenance approach works by conducting periodical/routine maintenance of a facilities systems and equipment. This involves performing regular maintenance at regular intervals of time such as weekly or monthly. The constant upkeep ensures the equipment and systems are always in top condition. A predictive maintenance approach works by continuously monitoring a facility’s systems and equipment using a computerized maintenance management system (CMMS). The CMMS automates the entire process and detects anomalies that could lead to a problem. The system then notifies the maintenance technician to investigates the issue. This prevents the irregularity from escalating into a serious problem. A proactive maintenance approach aims at avoiding the root causes of equipment failure. 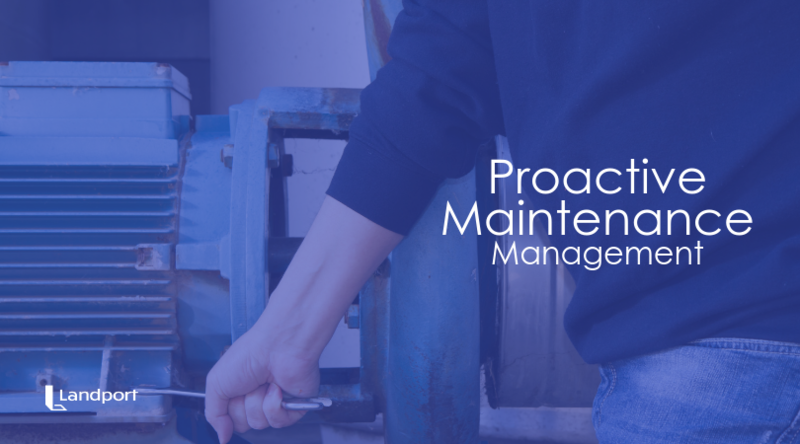 Unlike the other three methods, proactive maintenance management aims at extending the life span of a facility’s equipment as opposed to repairing. The difference between proactive and preventative maintenance is that the former seeks to handle the root cause of a problem. While the latter deals with the symptoms of a problem. Proactive maintenance methods combine aspects of both predictive and preventative approaches. As a result, implementing the system provides benefits from both aspects. Here are the top five benefits of adopting a proactive maintenance approach. Downtime usually occurs when a piece of equipment or a system malfunctions. The malfunction causes everything to come to a standstill while repairs get carried out. For instance, when the HVAC system of an institution malfunction. The operations in the institution get halted, and so does its productivity. However, with a proactive CMMS, you can prevent the factors that cause breakdowns. If you can avoid the scenario where a machine or system breaks down, you stop the need for repairs. In turn, this ensures there is no downtime. Unexpected repairs often take a toll on the finances of an institution. This is especially so when an expensive repair arises. All repairs have double costs. The first cost comes in the form of wages for technicians. When a malfunction/breakdown occurs, a technician gets called to assess the problem and make the necessary repairs. The second cost is in the form of replacement parts. Whenever there is a breakdown or malfunction, chances are a component that is not functioning correctly. Hence, it needs to get replaced with a new element. With a proactive strategy in place, you can limit the rise of unforeseen repairs. A dynamic system combines foresight with preventative measures. Hence, it foresees the problems that could arise and provides preventative maintenance solutions for the probable issue. Without proactive CMMS, you need to hire many maintenance staff to carry out the planned maintenance management. This is especially so when using a reactive or predictive maintenance approach. Having a large technical staff can become expensive if they have different specialties. Imagine having several electricians, mechanics, HVAC technicians, etc. The sum of salaries is high. You could hire them on an as-needed, but the hourly wages are still high. With a proactive maintenance approach, you only need one or a few technicians. Their primary work would be to observe the system’s alerts and take the necessary measures. If the need for a specialized technician arises, then you can hire them on a casual basis. Proper maintenance ensures a piece of equipment withstands the test of time. The longer a machine lasts, it delays the cost of its replacement. Hence, saving you money in the long run. Predictive maintenance facilitates this longevity by conducting preventative maintenance. A proactive approach goes a step further in ensuring the durability of your equipment. Instead of dealing with the signs of a pending error; proactive maintenance provides solutions for the root causes of a problem. Thus it also prevents the rise of the same issue again. If you can prevent the cause of the problem from materializing, then your equipment can remain useful for the longest possible time. Real-time monitoring helps prevent severe issues from occurring. However, the data collected by a CMMS also provides a detailed look at how the equipment gets utilized. Take for instance the HVAC system in a school. The CMMS software records when the system is most useful and when it is least in use. This information is essential to planning maintenance as well as conserving energy. When the system is not in full use, a facility can scale down its energy consumption. This gets done by turning off the HVAC in areas it is not required. As for scheduling maintenance, technicians can work on the HVAC in areas that it is not in use. Additionally, the CMMS can provide information on the best times to conduct repairs or maintenance checks. Hence, the maintenance gets carried out at the most opportune time to avoid downtime. 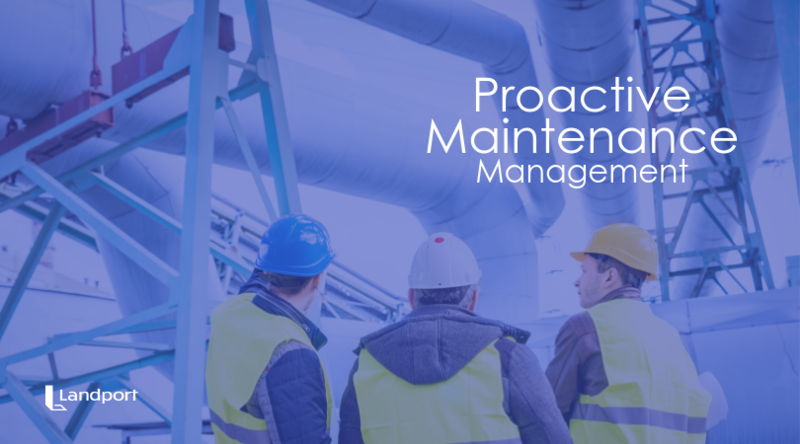 Proactive maintenance management utilizes CMMS software to watch, analyze and point out the root causes of equipment failure or breakdown. 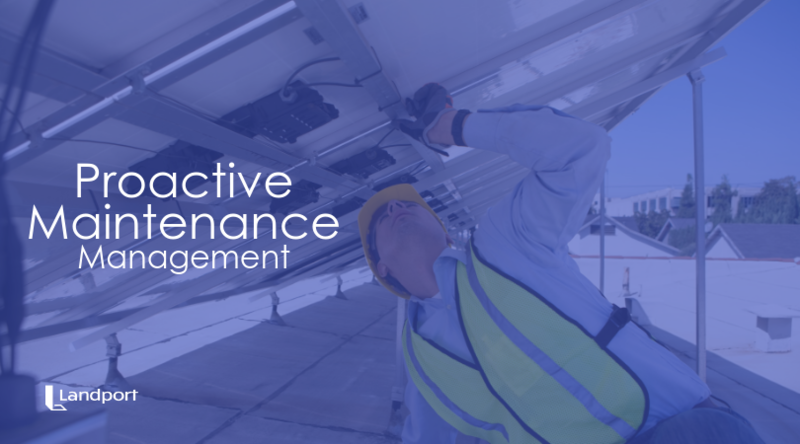 If you have predictive, preventative or reactive maintenance management in place, a proactive approach can still serve as a compliment. This is because this approach provides a solution to the cause of a problem before other maintenance systems pick up on the issue. If you would like to install a proactive CMMS system get in touch with us. Let us provide you with a system tailored to your facility or institution.